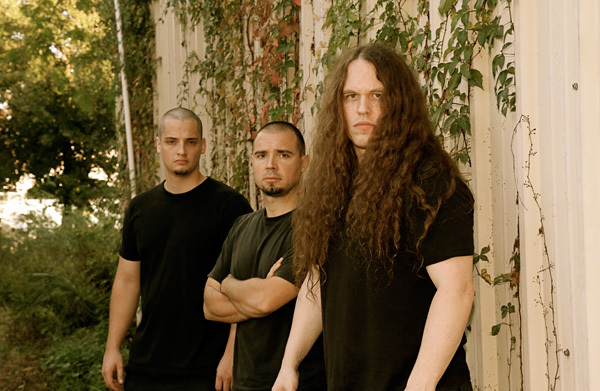 Though the band has experienced great success since its beginning in 1997, HATE ETERNAL are no strangers to turmoil and strife. 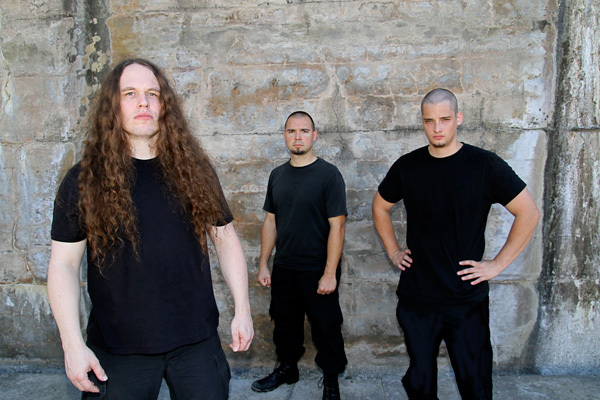 In 2002, Erik Rutan chipped vertebrae in his neck in a van accident while on tour and spent the next couple months out of commission. 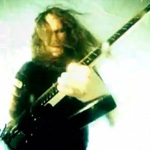 Erik has also been left to deal with band members backing out of tours last minute including one tour, in which a show in London was being filmed for the band’s first ever live DVD. 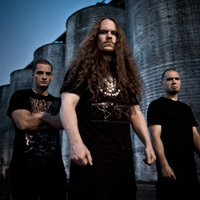 None of this ever held Erik or HATE ETERNAL back though, replacements were found and the tours continued on as planned. 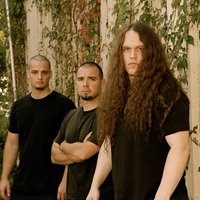 One of the most extremely unfortunate events was the untimely passing of bassist and dear friend, Jared Anderson, in October 2006 while in talks to rejoin the band. 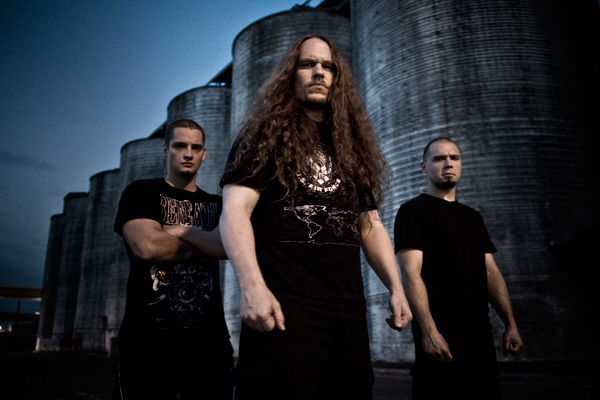 Almost three years after the brutal extreme metal masterpiece, I, Monarch, HATE ETERNAL came back to the death metal scene with a new record and a new home on Metal Blade Records. 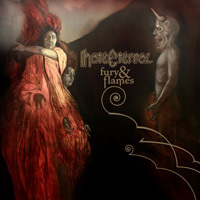 Fury and Flames, the band’s fourth studio album, marks the start of a new chapter in HATE ETERNAL’s already illustrious career. 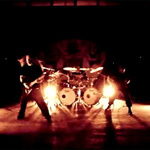 Fury and Flames was hailed as a diverse, heavy, chaotic, and emotionally fueled record and saw the band on the road with the likes of Cannibal Corpse, Hatebreed, The Black Dahlia Murder, Decrepit Birth, Soilent Green, Skeletonwitch, Cephalic Carnage, and Toxic Holocaust just to name a few, as well as playing such great European festivals such as Party San, Summer Breeze and Brutal Assault. 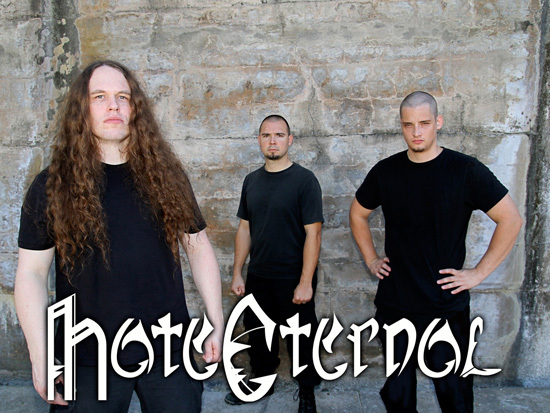 HATE ETERNAL recorded their fifth studio album at frontman Erik Rutan’s own Mana Recording Studios in St. Petersburg, FL with mastering handled by Alan Douches of West West Side. 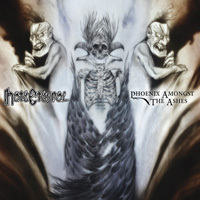 Artwork was once again handled by Paul Romano (Mastodon, Chiodos, The Acacia Strain, Godflesh, Earth Crisis) who has also created cover art for HATE ETERNAL’s I, Monarch, The Perilous Fight (DVD), and Fury & Flames.